The standoff or zero-sum situation—either legal rights or social entitlements—was left exactly as it was because that was convenient for everybody. Everybody, that is, who was concerned with high-level interstate politics. Those who were not so favored, namely hungry, poor, sick or otherwise suffering people, probably had extremely cynical things to say about human-rights discourse, but few people with entrée to great universities and access to world leaders thought about asking them. The great human-rights standoff was a collusion between antagonistic blocs that told people that there were limits to what they could want or expect. Except that such standoffs can be broken, when the will to see past them is there. Enter one hard-headed, warm-hearted, methodologically-minded, anthropologically trained M.D. with a specialty in infectious disease! except when joking around with the respectable matrons of his village in Haiti. He began working in Haiti, and dragged friends of his to get acquainted with that astonishing nation, back in the early 1980s, just as Haitians were beginning to see people die of a strange new disease, what would soon be named AIDS. 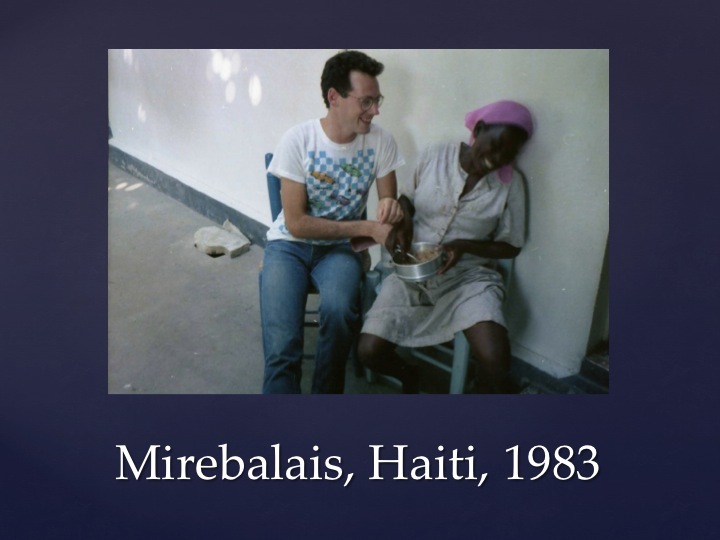 It hit the countryside hard, which might seem inexplicable until you understand, as only someone with Paul’s ethnographic sensibility could, that in Haiti the disease was spreading along channels of contact between people of unequal station and unequal life chances. Tourists from abroad pairing up with local men; employers pairing up with their servants; blood plasma donors pairing up with dirty needles; soldiers and truckdrivers pairing up with women in the villages they passed through. 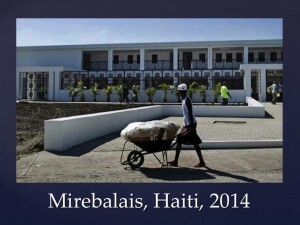 The epidemic furnished an X-ray of Haitian society, showing who was protected and who was most vulnerable. 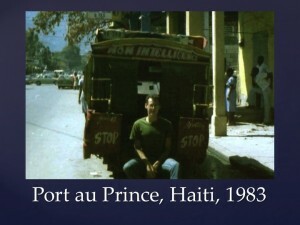 When effective therapies became available, turning HIV from a death sentence into a manageable chronic disease, Paul and his co-conspirators at Partners In Health, Ophelia Dahl and Jim Kim, decided they were going to reverse some of the inequality they saw around them and offer free testing and treatment in their mountain clinic. That act of folly begat others, and I am sure that in the world of development assistance and international public health, many imprecations were pronounced blaming Partners In Health for upsetting the established priorities and triage rules. They had taken a specialist issue and made it into a matter of universal concern through the category of human dignity They were doing what public intellectuals do—taking expertise public. From then on, conditions that had been thought to be hopeless in poor countries were amenable to treatment, and every patient cured was a living rebuke to the former habit of writing them off. Needless to say, the patients had only one complaint, that Partners In Health weren’t doing more, and faster, and over a greater area. With their donors and partners across the world, they are making the effort, again and again. This is what happens when you feed the public intellectual that lurks within many a mild-mannered clinician or social scientist or even humanist. This entry was posted in Law, Medicine, Politics, Science. Bookmark the permalink.